Honouring that old school Motown sound and working it into something of their very own, Australian four piece The Teskey Brothers stunned many in 2017 with their gorgeous debut album Half Mile Harvest. A raw combination of soul and blues, the record has warmed the hearts of listeners everywhere. Following a successful debut tour of Australia, The Teskey Brothers made their first international appearances with sold out headline shows in LA, New York and London. Listening to The Teskey Brothers you’d be forgiven for thinking of Stax Records alumni in Memphis circa ‘67 rather than a group of twenty-somethings from the Yarra Valley. 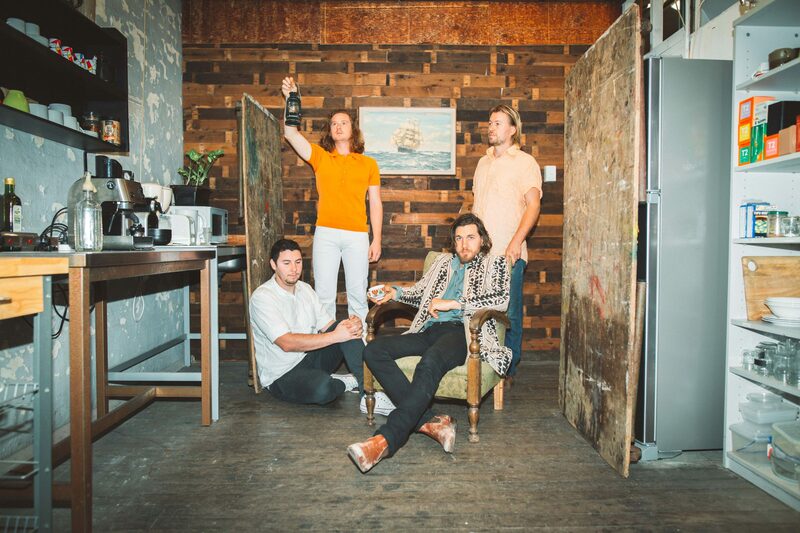 Onstage, singer Josh Teskey’s smoked whiskey voice defies expectation while the band around him hold an irresistibly tight groove beneath heartfelt soulful melodies.